There are club competitions both major and minor held throughout the year. The club participates in several inter-club competitions such as the Ulster Cup, the Ulster Fourball, and the Pierce Purcell. 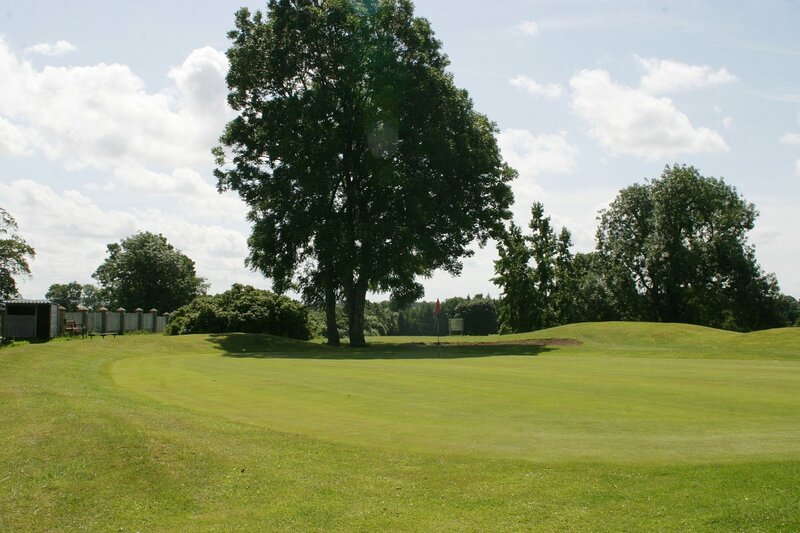 The most important date in the year; Captains Day, usually takes place during the month of August. During daylight hours all year round, we have an attended reception and shop. 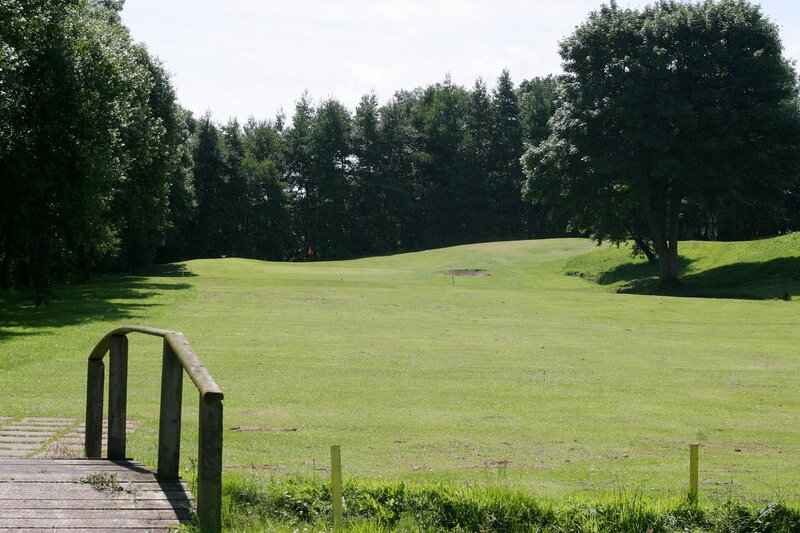 Here you can pay green fees, hire or purchase clubs, equipment and light refreshments before setting off for 9 or 18 holes of thoroughly enjoyable golf. Football jerseys are strictly prohibited. Observe the rules of golf at all times. Membership fees are paid annually and are subject to change. 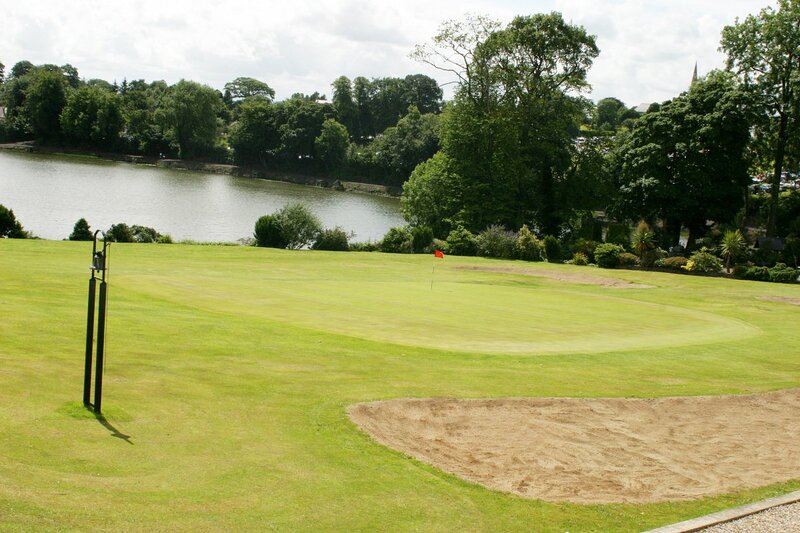 An additional GUI (Golfing Union of Ireland) fee is payable on new memberships or renewals. The Blog has more detailed information about the club, the course and results of tournaments. Please be advised, it is not possible to post public content or comments. The blog is maintained by club members, as such The Manor House management are not responsible for the content posted.